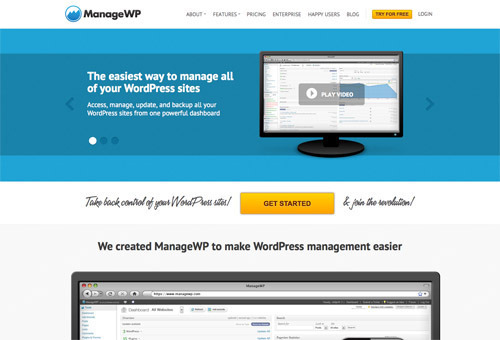 With day-to-day advancements, managing multiple WordPress sites is getting easier. 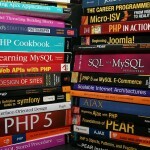 If you have a number of more than one self-hosted WordPress sites or if you are managing multiple clients WordPress installations, then keeping them all up-to-date with the latest versions of the WordPress core, the plugins and the themes they are using can be a time consuming task, requiring you to login to each of site and to carry out the required jobs. In order to make your job simple, here is a list of tool with which you can manage multiple WordPress websites from one single location. This means now you need not to worry about first logging-in to each of these sites and then update each and everything. These tools include a single WordPress dashboard from where you can manage domains, themes, campaigns and even lots more. ManageWP includes one-click access, monitoring, backup, deployment, publishing, and security features. 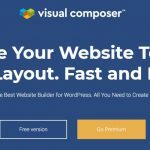 With one click, you can update all of your plugins, themes as well as your core WordPress software. Moreover your will get uptime monitoring, traffic alerts, SEO analysis, Google Analytics and lots more. Pricing: Free plan for up to five websites; with paid plans, choose how many websites you want to manage. 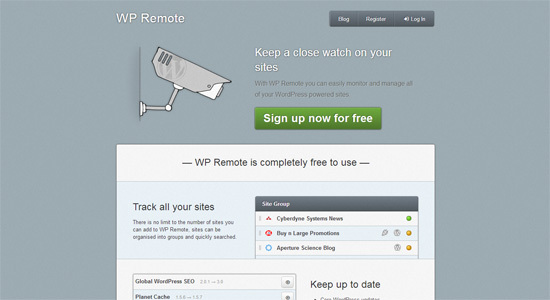 iControlWP allows you to update WordPress plugins, themes, core WordPress itself. The greatest feature to talk about is pricing and flexibility. Once you singup, you will get unlimited 30 days free trial. You simply pay one small price per site and you get all the features. Full bulk and individual plugin/theme updates. Bulk updates by site and by plugin/theme. A full reflection of your WordPress site and its configuration in your control panel – you can view all plugins/themes installed, server and hosting environment configurations. Option to install new plugins/themes by URL or by uploading custom files. Change the database user password. For websites where there are file system restrictions, you can save your FTP details and we’ll automatically use those to perform WordPress/plugin/theme updates. 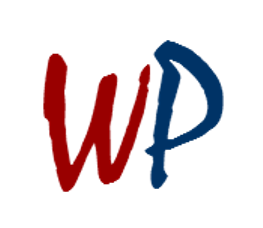 WorpDrive Premium Backup – Reliable, FTP-based WordPress backup. 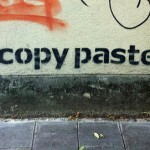 Website Cloning using FTP or cPanel. WordPress Installer Tool (using FTP or cPanel). Pricing: 30 days free trial, 5 minimum sites requires with per WordPress site per month cost $0.60. Just like ManageWP, InfiniteWP allows you to manage multiple WordPress sites from one single master login location. The basic features are free while for premium features you have to pay for it. Currently, the service offers a total of 13 add-on packages, ranging from client reporting to manage comments and so on. Pricing: Basic features are free, while add-ons (premium features) starts from $49. A free and simple solution which allows you to take care of few basic tasks related to managing your WordPress sites. The features include an addition of unlimited number of sites, organizing your sites for quick search, monitoring and updating of core WordPress, themes and plugins. 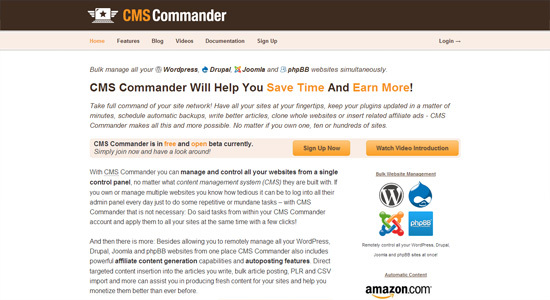 CMS Commander lets you manage your multiple WordPress sites from one single location. Not only this but it also allows you to manage Drupal, Joomla and phpBB websites also. Plans start at $4.95 per month for up to five websites.